Posted September 1, 2015 by communityfaithinaction & filed under CFIA. 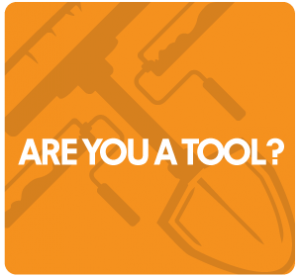 BE A TOOL… SIGN UP HERE FOR Neighborhood Rehab Project Be A Tool Day of Service ! Day of Service: September 12 we will come together to serve the Golden community at our 5th Annual Be A Tool Day of Service. If you haven’t signed up, it’s not too late! Registration will close September 7. Go to: www.beatool.org to sign up! Our 2nd annual Be A Tool 5K Elf Run will happen November 28, so mark those calendars, gather your elfin ware and be a part of this great event. Sign up will be open by Sept. 12th! Jordan: “If I were to break down all the learning done this summer I would have to say the construction experience was what I learned most about. However one of the more important things I have come to realize is that just one person, given the right motivation can change a life, or even a community. Have you ever wondered about the 2nd Greatest Commandment? You know the one that comes after, “You shall love the Lord your God with all your heart, and with all your soul, and with all your strength, and with all your mind…? How does that verse end? “And love your neighbor as yourself”. In February 2015, Bob was in town and touched on this idea around neighboring. “The best practice in regards to community development is to move into a neighborhood and become a good neighbor.” It seems a simple concept, but with overwhelming results. As I read this quote – all I could think of was the impact a good neighbor can make in the lives of others. I can think of countless times that neighbors have stepped in and shown us love through their hearts, souls, strengths and minds. What could that look like? Isn’t that the beauty of mankind?… It looks so many different ways! To one it could look like a listening ear, to another it could look like lending a trailer, to another an afternoon spent watching a neighbor’s children, to another an encouraging note, to another bringing a meal during a difficult time or just because, to another remembering a birthday, to another a phone call to check in, to another a lawn mowed or a dog walked. The list seriously could go on and on and on. But one thing that could stop this list short is the simple assumption that you know your neighbor. If we don’t know our neighbor we are limited in how we can extend love and grace to them. If we think about loving our neighbor as ourself – would that not include knowing them? We certainly know ourselves – our likes, dislikes, struggles, victories, our history, our dreams, gifts, talents, treasures, quirks, fears, etc… For many it’s taken years to even uncover some of those things personally – but what an amazing directive to love our neighbor as ourself. We have the opportunity to know others and love them how we love ourselves – and don’t we want the best for ourselves? Click here for a post from Bob Lupton titled Neighboring 101. Posted July 6, 2015 by communityfaithinaction & filed under CFIA. Nathan Blair passing the video camera off to Dan Thoemke. A couple weeks ago from June 24th to 26th, the annual Leverage Youth Outreach was held. About 30 youth from local Golden churches got together to serve the Golden community. 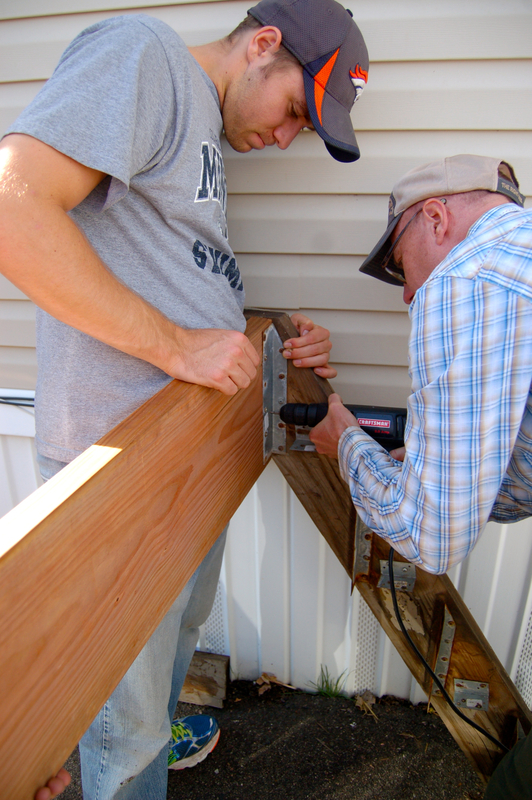 They did everything from painting fences and decks, to repairing steps and building a Handicap accessible ramp in Mountainside Estates Mobile Home Park and Golden Terrace Mobile Home Park. It was amazing to see the youth going door to door, picking up as many projects as they could as they finished up the original projects we had planned. The kindness and passion to serve that came from every teen during this time was abundant. Posted March 24, 2015 by communityfaithinaction & filed under CFIA. 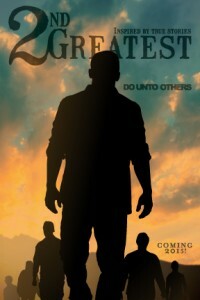 Many are asking what does “2nd Greatest” mean? I have joked saying it will be the 2nd greatest film ever created! Well let’s be honest, it is my first film so that might be a bit far fetched. Jesus was asked by the religious leaders of his day what is the greatest commandment. This question was asked by men who were trying to trap him into saying something against the law, hoping he would say something that would give them the right to ridicule him publicly. Jesus responded that the 1st greatest was to love God and the second was like it, “to love your neighbor as yourself”. So, this film will be about a community who learns to love well in the midst of conflict. 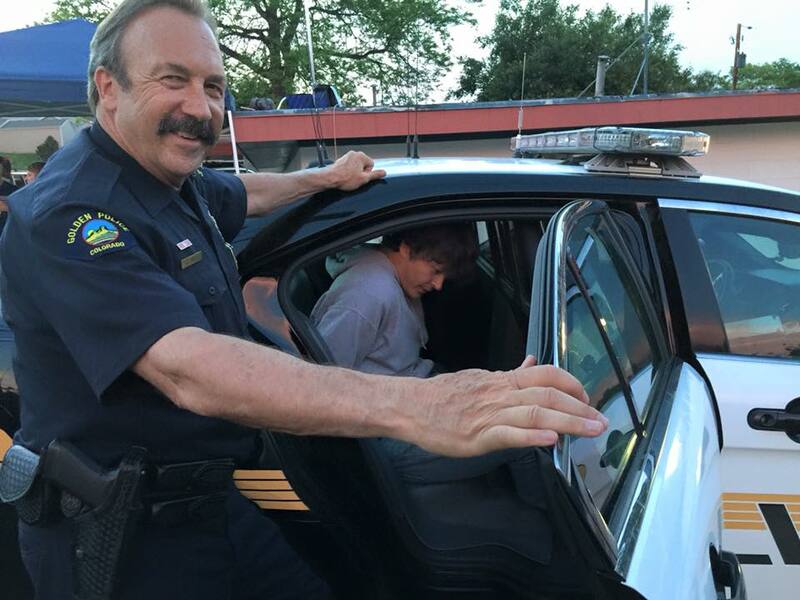 It will follow the lives of a pastor and his wife, a homeless man, a police officer and the town villain who is personally fighting this needed change. We are almost done casting for all our main characters and let me tell you, we are finding some great talent and good hearts for this film. We plan to start filming the end of May and hope to release this film before the end of the year. 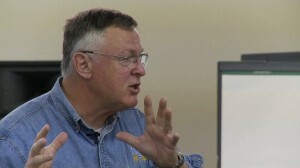 I (Dan) had the great privilege to be with Bob Lupton the author of Toxic Charity and a number of our www.CityUnite.org leaders throughout the metro area this last month. Bob and his family have led the way throughout the years as it relates to urban development and true sustainable change within their community. He was asked a number of candid questions around what he is seeing in our nation as it relates to charity and the true alleviation of poverty. He unpacked for us some thoughts and principles worth sharing with our readers. Over the course of the next few months I plan to explore the following thoughts through our blog. As I unpack these thoughts in the coming months, I welcome your thoughts and dialog around these topics! Community Faith in Action’s (CFIA) Board of Directors embarked on a formal Strategic Planning process beginning in late 2014 and continuing into February 2015. 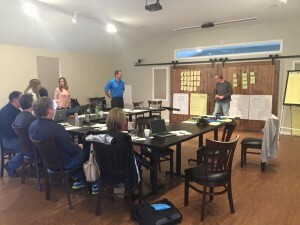 The planning process included completion of a high-level Context Map followed by Strength, Weakness, Opportunity and Threat Analysis (SWOT) at a CFIA level and for each of our five core Programs (Engaging Interns; facilitating The Together Church of Golden; The Gathering; Rocky Mountain Police Chaplains Program; and the Neighborhood Rehab Project). Each Program Leader was invited to present their program’s SWOT, future aspirations, and a budget to the Board during our January Planning Retreat. CFIA is enjoying rapid growth within all of its programs and is receiving multiple requests to coach other communities in the development of collaborative, facilitative non-profits. The Board has identified Execution Initiatives that we believe will support the ongoing growth, well-being, and continuity of CFIA while also enabling the aspirations of Program Leaders. CFIA and the Board are excited about our growth and are inspired by our opportunities. 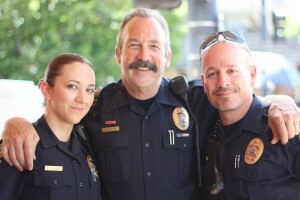 We are both humbled and encouraged by the support we receive from the communities we serve and for the ongoing growth and support of our volunteers, the cities and counties we service, our collaborating businesses, and our funding sources. It has been wonderful to see how intentional planning and discernment has led to some great open doors and a strong collabortive way forward! If you are interested in learning more about CFIA and finding ways to be involved please reach out we would love to hear from you! Posted December 16, 2014 by communityfaithinaction & filed under CFIA. Posted December 3, 2014 by communityfaithinaction & filed under CFIA. A BIG THANK YOU to all who were involved in our 1st Be A Tool 5K! 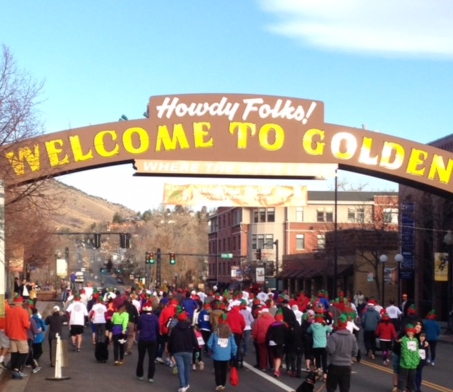 With 219 5K or Elf Parade participants and over 40 volunteers you all made this event a great success! 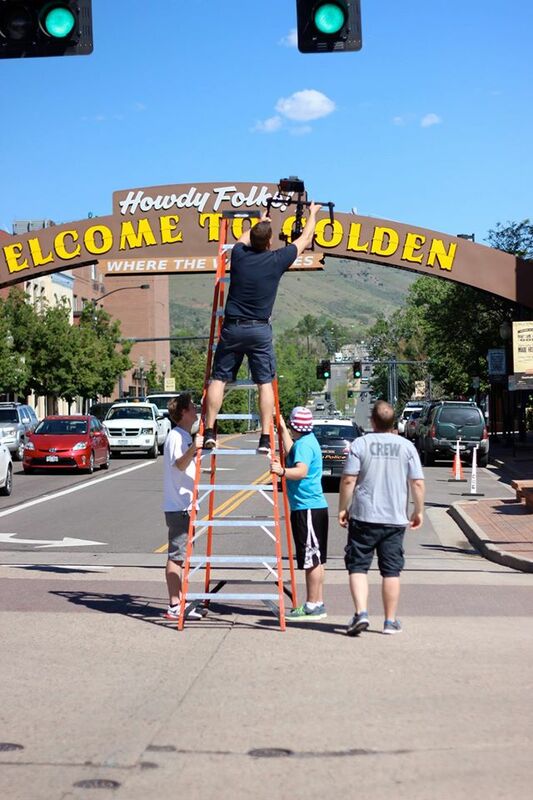 Special thanks to the Buy Golden Committee and 5 Star Gluten Free Bakery for an amazing pancake breakfast! We are excited to see the impact of your gifts of time, energy, resources and support in our Golden Community as we invest in homeowners who need help with safe, dry and warm issues through the Neighborhood Rehab Project. 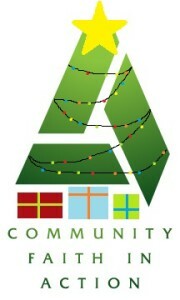 Visit www.beatool.org to learn more about on going opportunities to serve and invest. 1. You’re invited to join us at Table Mountain Inn On December 9 anytime between 4-7p.m. for the Colorado Gives Day holiday celebration and expo. We will be set up with a booth there and would love to see you! Happy hour food and drinks as well as live music are a part of this evening. You will be able to make your online donation at our display table while also learning about other local non-profits and service organizations making a difference in the Golden community. 2. If you are unable to attend the Table Mountain Inn event, please consider CFIA in your end of year giving and go here to make your tax-deductible gift today and set it to withdraw from your account on December 9th. This will allow us to take advantage of the 1st Bank incentive funds that will be added to your gift. 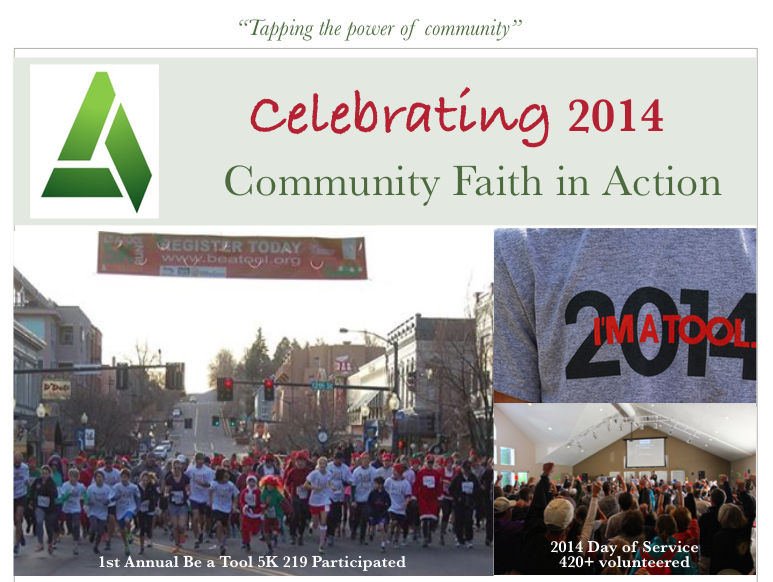 Community Faith in Action invites you to support our efforts in facilitating collaboration and partnership, which unifies and supports sustainable change within our community by donating to us on Colorado Gives Day, December 9, 2014. Colorado Gives Day is an annual statewide movement to celebrate and increase philanthropy in Colorado through online giving. 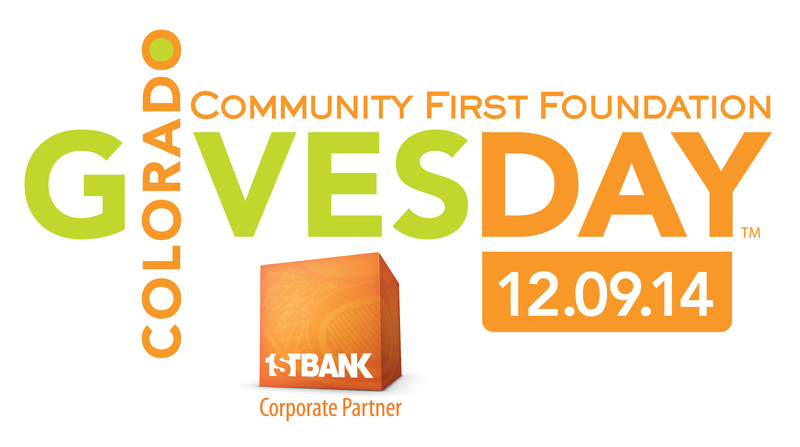 For the fifth consecutive year, Community First Foundation and FirstBank are partnering to present Colorado Gives Day. As a participating nonprofit on ColoradoGives.org, Community Faith in Action will benefit from this initiative in many ways. Thanks to Community First Foundation and First Bank, Colorado Gives Day 2014, features a $1 Million Incentive Fund, one of the largest gives-day incentive funds in the country. Every nonprofit receiving a donation on Colorado Gives Day receives a portion of the incentive fund, which increases the value of every dollar donated. For example, if Community Faith in Action receives 10 percent of the total donations made on Colorado Gives Day, CFIA also receives 10 percent of the $1 Million Incentive Fund. Thank you in advance for partnering with us. Together, let’s reach the $15,000 mark! Visit us here to get involved in this Golden opportunity!